Tha Alumni Music Group/88 Classic/RCA RecordsKid Ink has prepared something special for his fans just in time for the holidays. 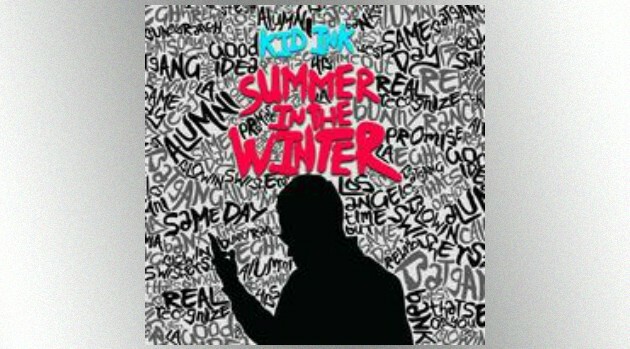 The rapper announced Thursday that he will release Summer in the Winter tomorrow, December 25, 2015. Executive produced by DJ Mustard, the 11-track project includes guest appearances from Fetty Wap, Omarion, Akon as well as additional production from J Holt, Twice as Nice, d.a. doman and The Featherstones. You can check out an advanced listen to “Promise” via HotNewHipHop.com now.